You asked and we delivered! 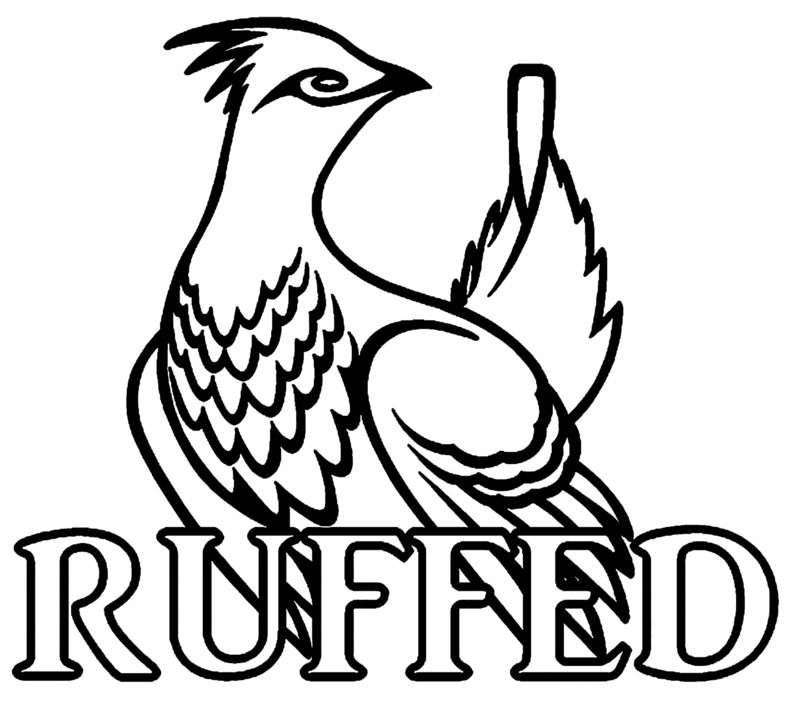 Just a few apparel items to get you 'Ruffed' up! Become part of the Ruffed crew with this Tee or Long Sleeved Tee.